High-fired stoneware with a durable enamel-glaze finish. Hygienic surface will not absorb odours or flavours. Chip, scratch and stain resistant. The traditional 'open snout' gives just the right amount of access to grab a pinch of salt whilst also preventing it from clumping as it doesn't allow too much 'kitchen air' to get in. 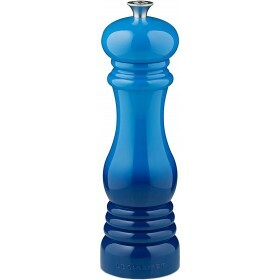 This salt pig is ideal for a regular 250g pack of sea salt, and has an easy grip knob on top. 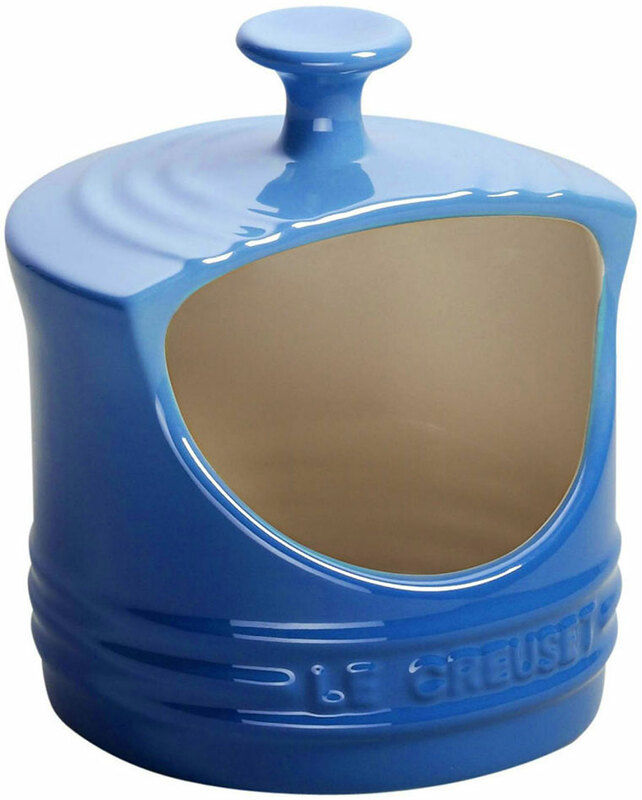 Easy clean, enamelled, scratch resistant surface which is dishwasher safe. Totally hygienic, will not absorb odours or flavours and won't stain.